﻿ Book Anegada Beach Club (British Virgin Islands) - 2019 PRICES FROM $371! 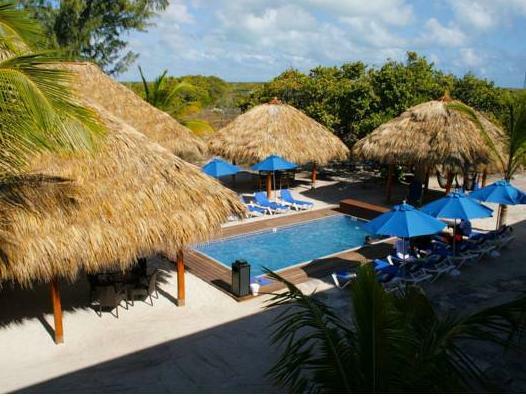 Located on secluded Anegada Island, the Anegada Beach Club features a sun terrace with swimming pool, a hammock area and free Wi-Fi connection throughout. 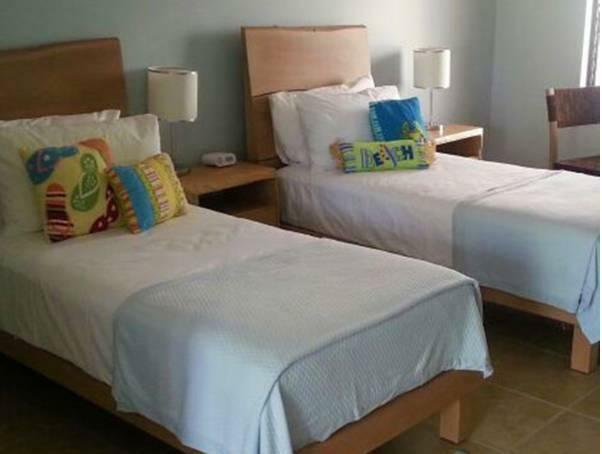 The rooms with tropical décor offer air conditioning, ceiling fan, safety box and cable TV with DVD player. 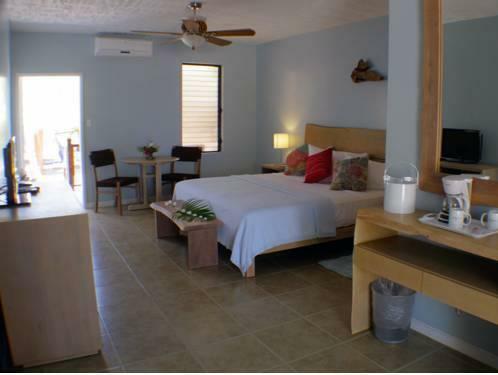 All rooms are equipped with iPod dock, coffee maker, alarm clock and a private bathroom with bath or shower and hairdryer. This complex also features the restaurant Bar and Grill serving snack, burgers, pizzas and local food for all guests. Activities such as kayaking and snorkelling can be arranged, as well scooters and bikes for rent and spa treatments are available. Please note that there is a ferry service to Anegada Island every Monday, Wednesday and Friday. If you plan to arrive on another day, you will need to arrange private transport.